Habitat NOVA's Over the Edge fundraiser is a once-in-a-lifetime experience that truly lifts community awareness for affordable homeownership to new heights! Up to 100 elite thrill-seekers - our "Edgers" - will participate in a high-adrenaline rappel down the Hilton Global Headquarters towering multi-story building, overlooking the park plazas below. Your view will be incredible! 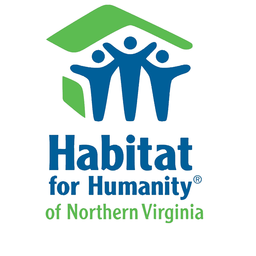 And the exhilaration of completing a bucket-list experience will only be matched by your deep pride in actively supporting Habitat NOVA's mission - building lives as well as homes for area families in need.